Which Graphics File Format is Best? 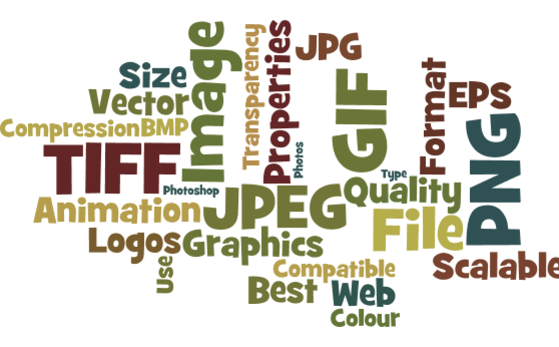 There are lots of image file formats available so how do you know which will be best for you? BMP files are not great and have become unpopular because they are generally oversized, not web friendly, and not compatible in all platforms of operating systems. Please look at my downloadable file to see the pros and cons of the common image file types. I hope you get as much fun and productivity out of AutoText as I do. I would love to hear any comments you might have about this post or your experience with using graphics.